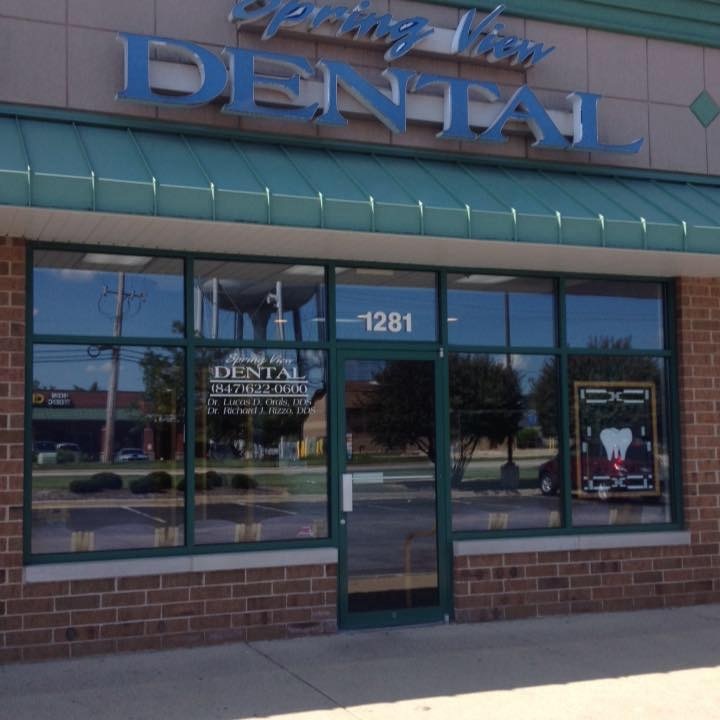 Our doctors have been providing quality family dentistry in the community for over 30 years. We are always welcoming new patients and we would love to have you as part of our dental family. Please explore our web site to learn more about us. You can find information about our staff, our office, and the procedures and services that we offer. 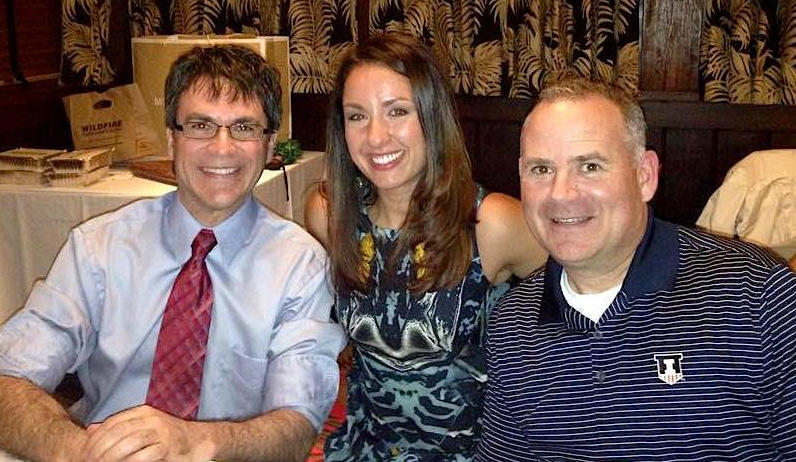 Learn more about Dr. Rizzo, Dr. Orals, and Dr. Calabrese by clicking here!